Today's diets rarely offer all the vitamins and minerals our body's need. 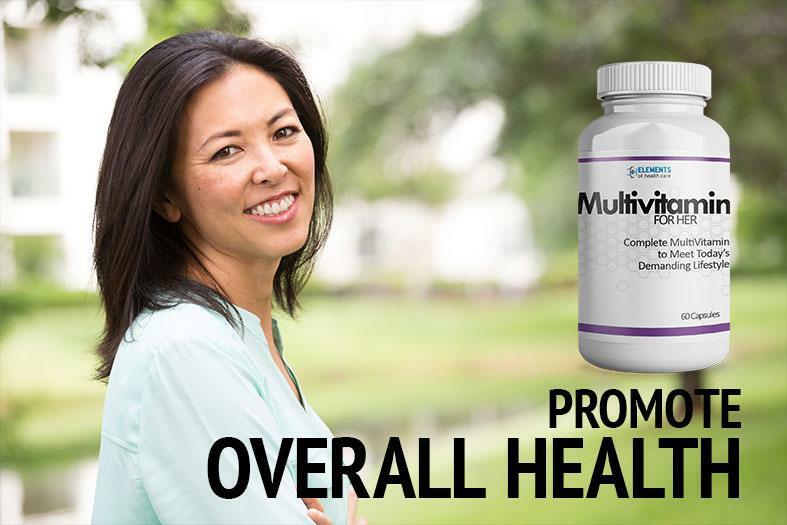 Our Multivitamin for Her helps women close that gap and provides support for so many areas of your health. Immune Support, Energy Support, and More. Today's diet leaves a lot out and that often leads to fatigue and poor health. Without the right vitamins and minerals, we age faster and get tired quicker. 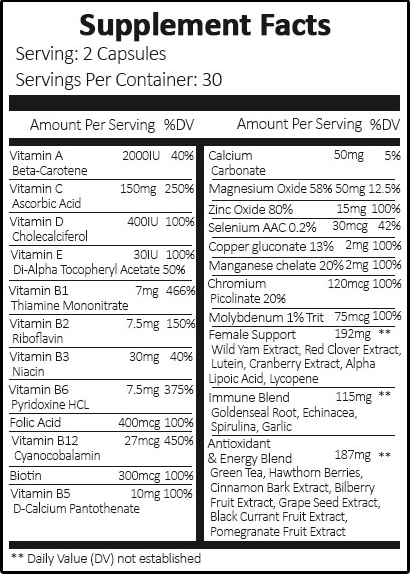 Most folks miss out on a majority of the vitamins and minerals they need to live and feel as healthy as possible. 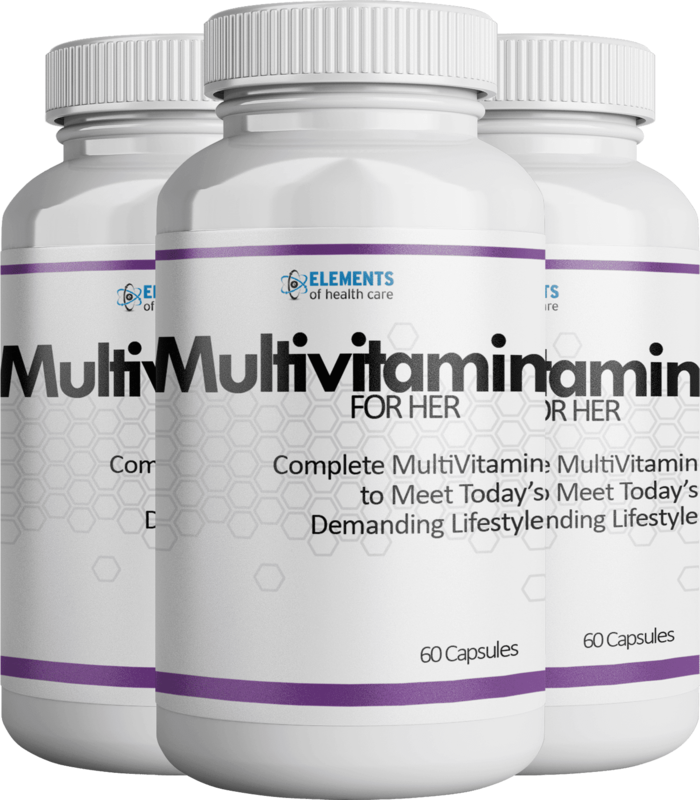 And that's why we've added this Multivitamin for Her specifically to meet the demanding lifestyle of women today. We know it is important to take care of our health and in many ways we try through our diet. 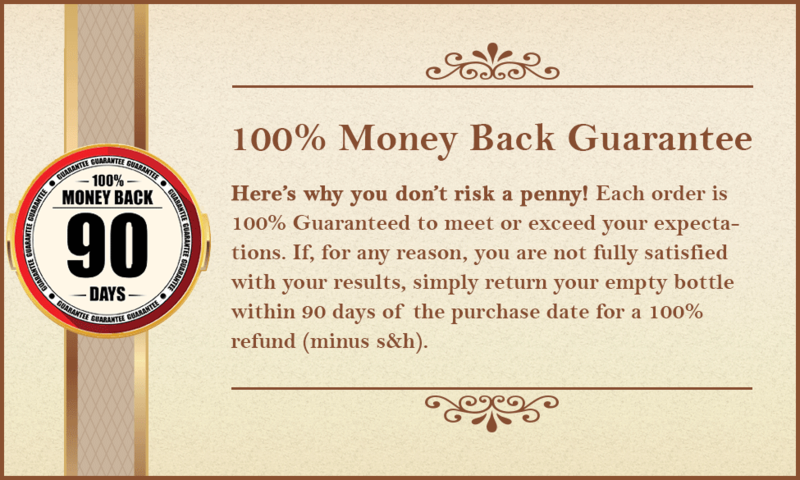 However, in most cases our diet is not sufficient enough to provide what our bodies need. 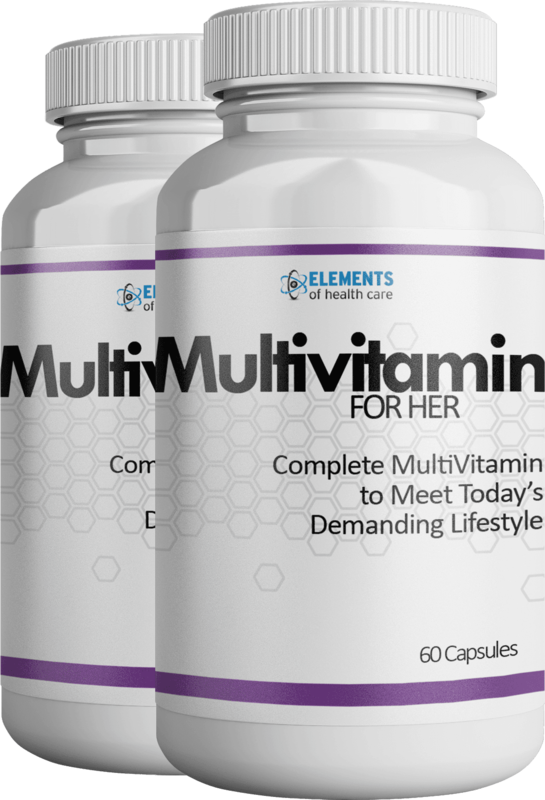 If you've noticed a decline in energy or you're feeling older than you are, adding Multivitamin for Her to your routine is great way to bring your health where you want it and where it can help you lead a happier, more fulfilling life. 2 Bottle | $18.95 ea.